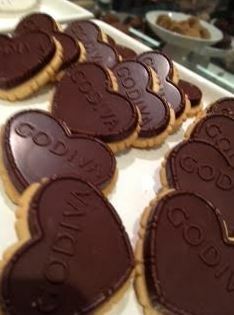 So I have to say I had a lovely evening at the press launch of the Godiva Christmas range. 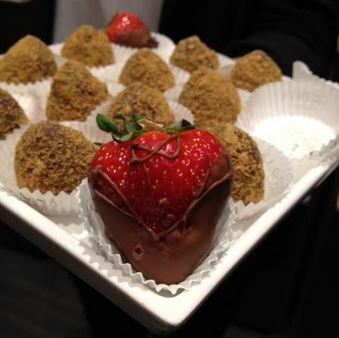 It was so festive in the shop and I got to try the Speculoos chocolates (not my favourite truth be told but I’m not a massive praline fan and that is what Godiva is known for), the whisky chocolates, some dressed up strawberries and see the Christmas collection. 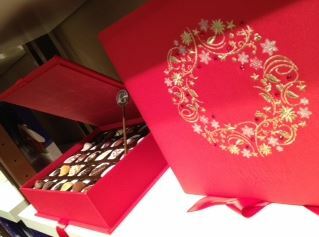 The seasonal assortment box…of new winter pallet creations and signature chocolates speak for themselves. 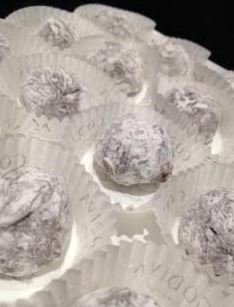 Or, a little bit different to a box of chocolates this year – give someone these ‘biscuit chocolates’ (that’s my name for them, because they’re more chocolate than biscuit!) I promise you, these are outstanding. Prices start from £7 up to the largest 50 piece assortment tin at £25 *sings* I left my heaaaaaaaart… in the Godiiiiiiva shoooop…. So there you have it. 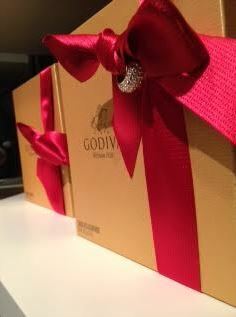 If you want a very merry Godiva Christmas go get ‘em tiger! 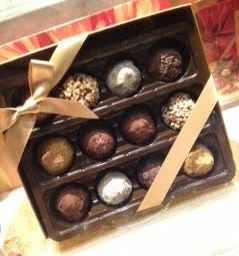 I’ve never tried Godiva chocolates before I wasn’t sure if they were actually worth trying, but they do look good.